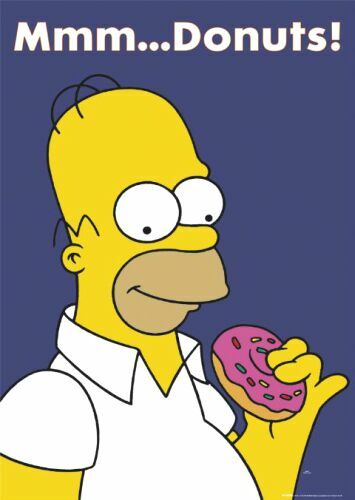 I was reminded recently of the role that donuts play in industry and how it differs from their role in academia. In the latter, donuts are most commonly used as an enticement to get grad students to show up for the seminar of a guest speaker. But in industrial settings, donuts are offered up to the line operators or anyone else that is working their behinds off in order to get your new-to-the-world, way-more-difficult-to-process-than-the-normal-polymer to process properly. If they're out their twittling knobs on their machine to make you look good, you better make sure they are not hungry. Think twittling knobs is easy? The actual twittling is, and since you've got all that education that you picked up at the university, you can make all kinds of theoretical predictions about what the settings should be and what will happen when you lower the temperature or increase the screw speed and you can run that machine yourself without the operator. But you know what? He knows all the subtle little nuances of his machine that you don't, and you want to take advantage of that. All you've done is read the manual. Donuts are always a great option to get this cooperation, and don't you even think about submitting them on your expense report either. That's really bad Karma!